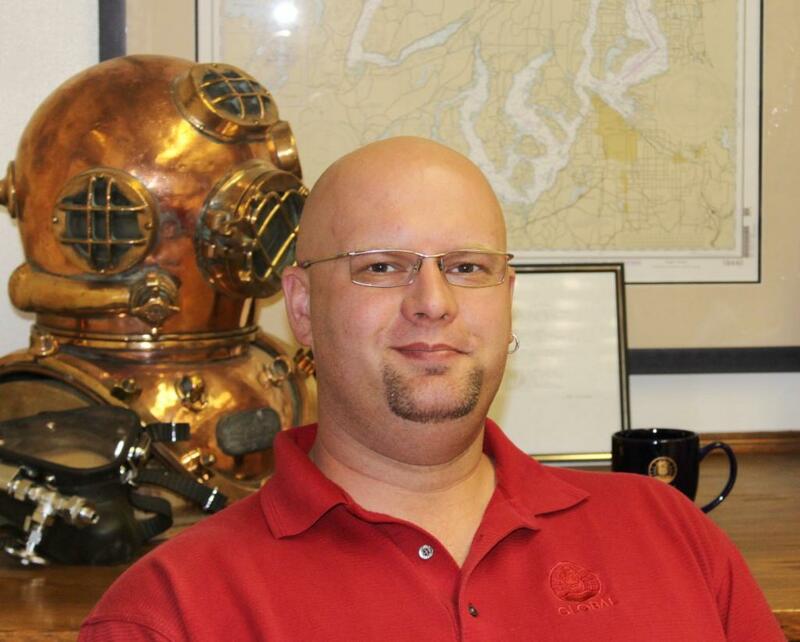 Global Opens a New Office in Richmond, CA - Global Diving & Salvage, Inc. Global Diving & Salvage, Inc. is pleased to announce the opening an office in Richmond, CA. This new location will increase our presence and expand our services into the San Francisco Bay Area. The new Richmond office will be working hand in hand with our Rio Vista office to ensure that our standards of excellence in performance,safety,and customer service are delivered above expectations to existing and new clientele. The office will be headed by Kyle Watson. Kyle Watson, CMA Class of ’99, has been with Global in the Seattle office for seven years. He currently holds a USCG 3rd Mate’s unlimited license, 40 hour HAZWOPER certificate, and ICS 400 level certification. Kyle’s experience includes serving as an Officer in the USCG Reserve as well as working on and supervising a wide variety of preventative environmental services including; oil spill and casualty response, vessel salvage, derelict vessel removal, demolition, marine fendering and other marine services.